Dealing with Bob is always a pleasure. I recently went in looking for Vodka and Bob told me about Mako an American made Vodka Wow was this a great choice. 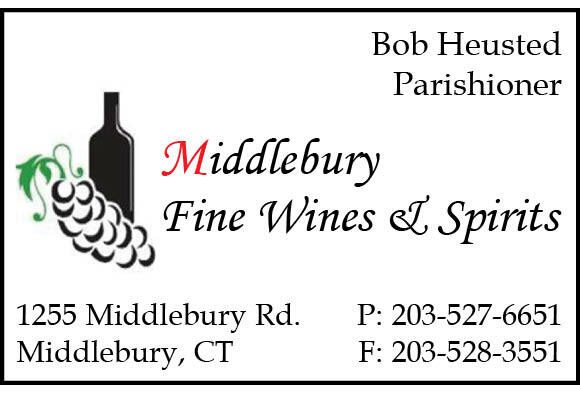 Bob's selection on wine is outstanding along with his craft beers. Always a pleasure to stop into this store.